The Solaris Editors' Blog: Launching NEXT WEEK - James Lovegrove's AGE OF SHIVA! 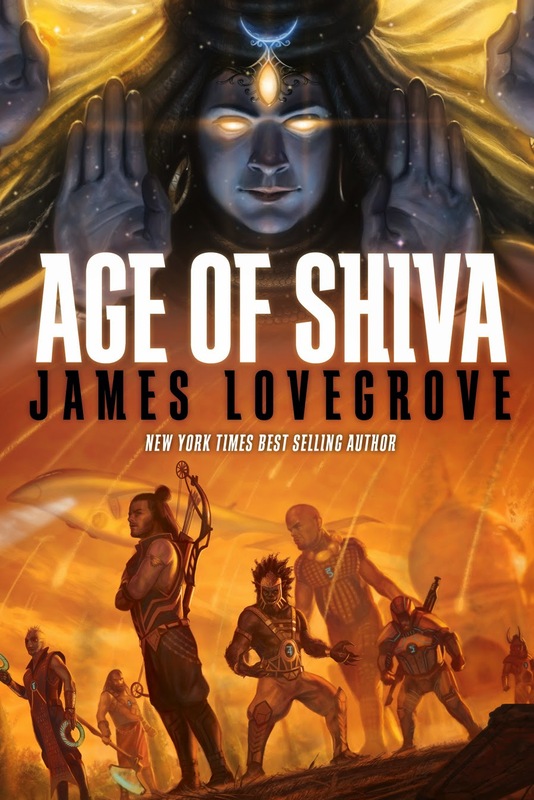 Launching NEXT WEEK - James Lovegrove's AGE OF SHIVA! Join James Lovegrove next week for a special signing to launch THE AGE OF SHIVA at the Forbidden Planet London Megastore on Thursday 10th April from 6 – 7pm! You can pick up a digital copy of The Age of Shiva direct from the Rebellion Publishing store. James published his first novel at the age of 24 and has since had more than 40 books out. His short fiction has appeared in magazines as diverse as Interzone and Nature and in numerous anthologies. He has written extensively for reluctant readers, with titles such as Wings, The House of Lazarus, Ant God, Cold Keep, Kill Swap and Dead Brigade. 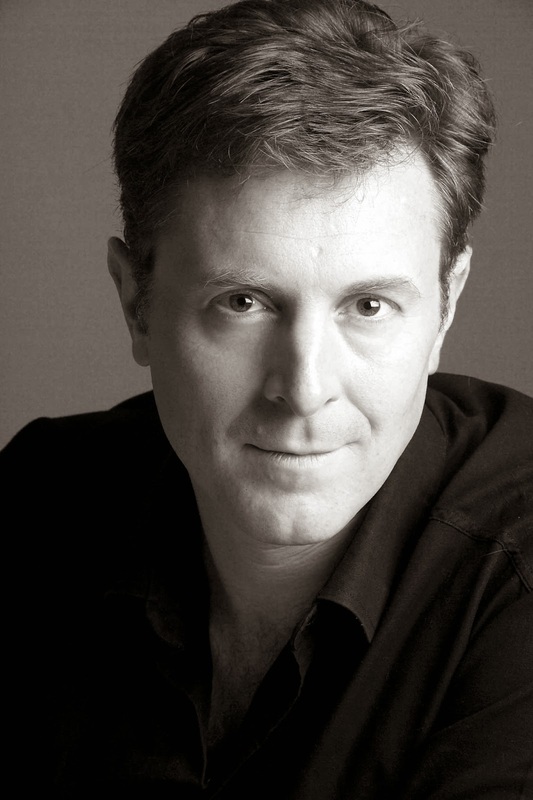 He has also produced a sequence of teen fantasy novels, the Clouded World series, under the pseudonym Jay Amory. He is a regular reviewer of fiction for the Financial Times and lives in Eastbourne on the south coast of England with his wife Lou, sons Monty and Theo, and cat Ozzy.